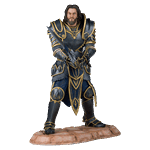 "Some see death as having some greater purpose, but when it is one of your own, it is hard to grasp anything good comes from it." 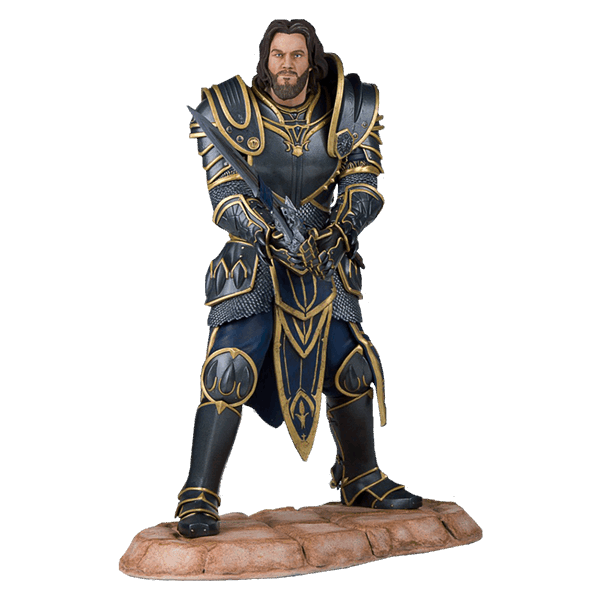 Gentle Giant Studios have just announced their first Warcraft statues based on the film. 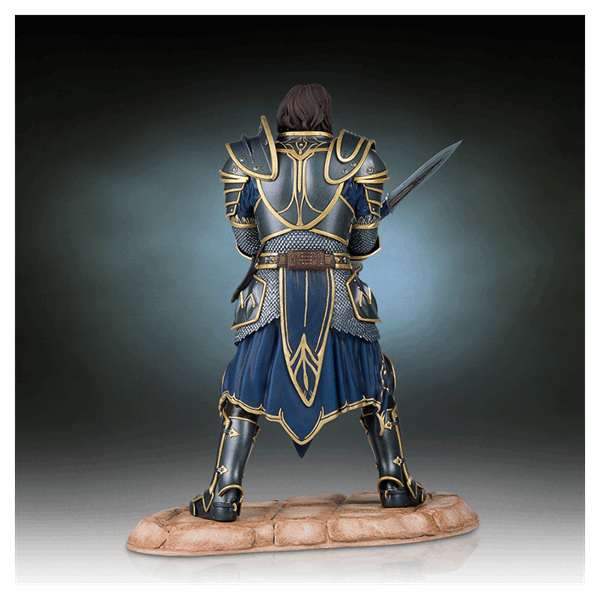 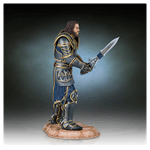 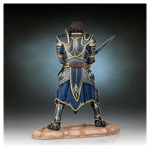 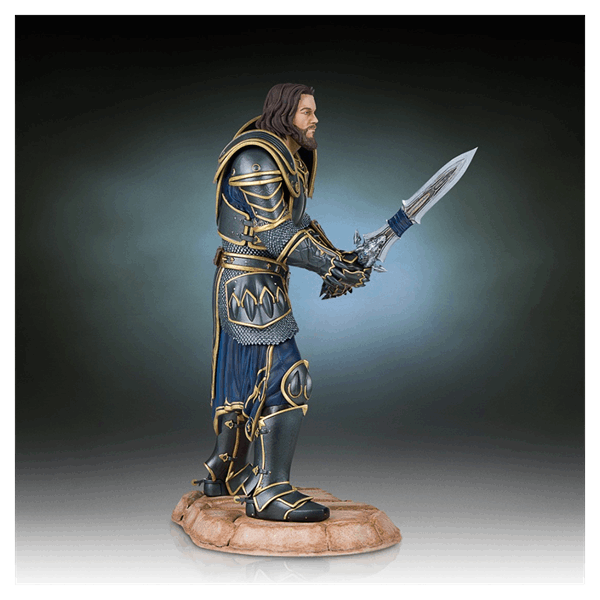 This 13” statue features Anduin Lothar. 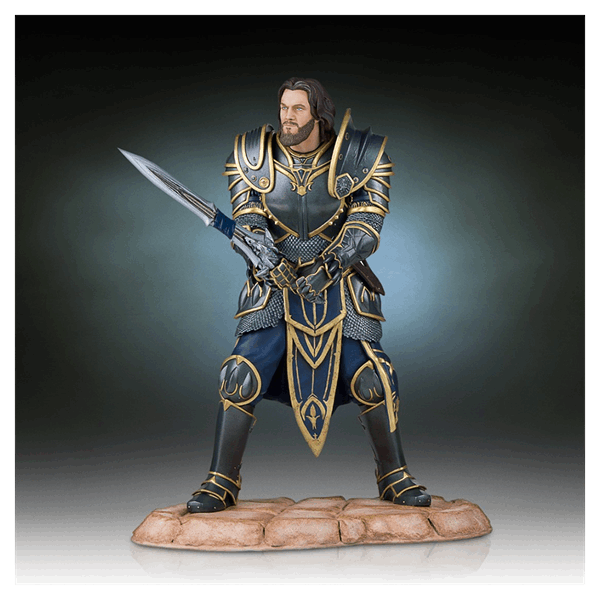 Lothar will be a major character in the Warcraft film. 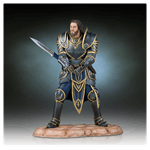 Lothar is a knight champion of the Kingdom of Azeroth and the supreme commander of the armies of the Alliance of Lordaeron.